We've been trying out some Earth Friendly Baby products in the last couple of weeks at bath time. 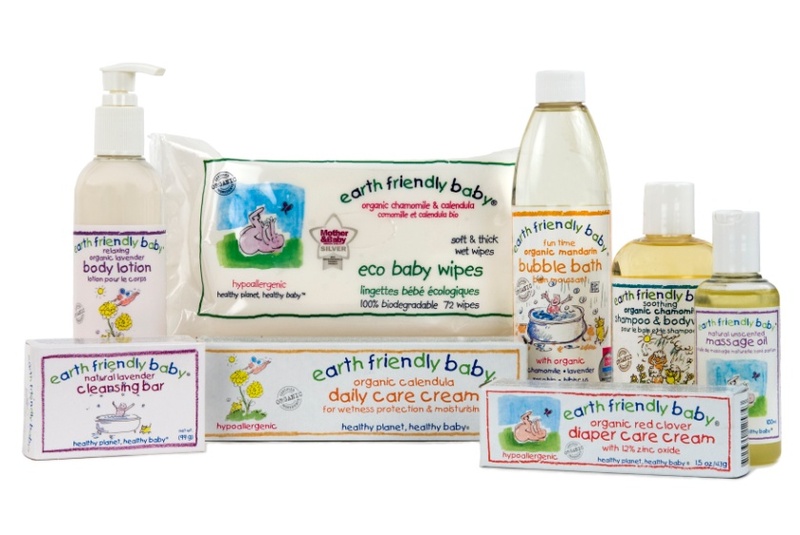 If you've not heard of Earth Friendly Baby then I can tell you that they are an eco-friendly range of baby skincare products. 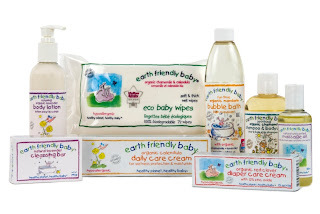 Earth Friendly Baby products aim to enrich parent and baby well being through natural personal care. The brand philosophy encapsulates sustainability and living in balance with nature. The products do not contain animal-derived ingredients or use animal testing and we strive to share these values by making natural products affordable and accessible to as many people as possible. We were sent the Earth Friendly Baby Organic Lavender Shampoo and Body wash (RRP £4.08) and the Earth Friendly Baby Organic Lavender Bubble Bath (RRP £6.12). I really do like these products, they smell lovely - we were sent the Lavender version (I had hoped for mandarin) which is the scent that's supposed to promote sleep. After use the kids both smell incredible. The bubble bath produces lots of bubbles - very important to my kids for making beards obvsiously. I like the packaging and branding of the products - it's all very simple which seems in keeping with the nature of the products. 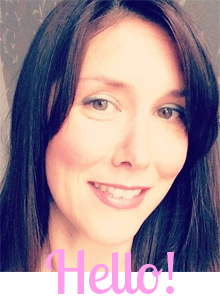 My kids don't tend to have sensitive skin but it is nice to know that the products you're putting on their skin contain the best ingredients. I know that these products are organic, and they aren't tested on animals but they seem over priced for the quantity you get. That said in terms of the bubble bath a little does go a long way. Not quite true of the body wash (particularly if my OH is squirting it! ), which I can see disappearing quite quickly. All in all I don't think we will be changing from our current brand of baby skincare products but it was nice to give Earth Friendly Baby a try as I'd often seen it in Boots. All of Earth Friendly products are hypoallergenic, plant-derived, biodegradable, and free from artificial colouring, synthetic fragrance, SLS and parabens. Ingredients are organic where possible and not tested on animals. Earth Friendly Baby is available from Waitrose, Ocado, John Lewis, Boots, Sainsburys and wholefood stores. I have seen this about but have not tried them yet. Will try the bubble bath soon. I've got to have a selection as my son loves his bubble baths. We were disappointed to hear that you were not entirely satisfied with your Earth Friendly Baby Product. We take comments from members of the public very seriously indeed and your input can help us develop new and existing products. You may be interested to hear that we are changing the caps on Earth Friendly Baby bubble bath to be the same as those on our shampoo and body wash, and these should be available from January onwards. We will send you a sample as soon as we have them. Thanks again for your comments. Diane Emery, Director, Health Professional Liaison, Lansinoh Laboratories. Sorry it has been a little while, but I am pleased to let you know that we have now received our repackaged bubble baths. Please could you send me your postal address offline (diane@lansinoh.co.uk) and I will arrange to have some sent off to you ?